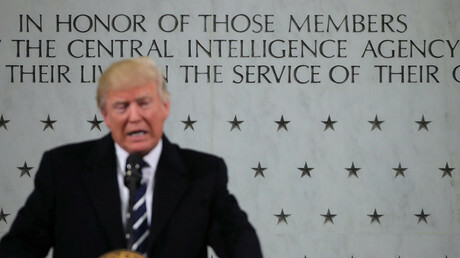 US allies Poland and Lithuania have both refused to allow Washington to base new secret prisons on their soil if US President Donald Trump resumes the CIA ‘black sites’ program, in which terrorist suspects were interrogated and allegedly tortured. Asked whether Warsaw would consider hosting the controversial facilities, Polish Prime Minister Beata Szydlo replied there was “no proposal for that and no room” for discussion. “My answer is no,” she concluded. Lithuanian Foreign Affairs Minister Linas Linkevicius also said that while the Baltic state was ready to cooperate with America on all strategic issues, human rights had to be safeguarded. “Torturing of people is not possible according to international law, code of conduct – not just legally but morally,” he told Reuters. “I do not believe that any civilized state should apply these methods. It’s not just my personal position, it's the position of my state,” Linkevicius added. Poland and Lithuania have never officially admitted to hosting secret CIA rendition facilities thought to have been set up during US President George W. Bush’s ‘war on terror’ after the 9/11 attacks. The new Republican president may order a review leading to the restoration of the notorious program, Reuters reports, citing two US officials. “We have to fight fire with fire,” Trump said during an interview with ABC News when asked about the idea of bringing back waterboarding to interrogate terror detainees. “Yes, absolutely” torture works, he added. ABC News reported in 2009 that Lithuania provided the CIA with a building near the capital, Vilnius to detain and interrogate eight suspected Al-Qaeda members for over a year in 2004. “Flight logs viewed by ABC News confirm that CIA planes made repeated flights into Lithuania during that period,” the report said, adding that after public disclosures about the program, the prison was closed in late 2005. 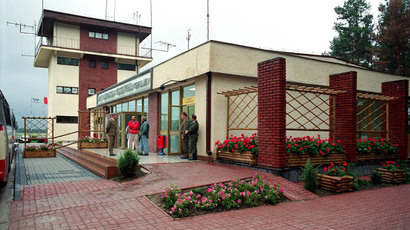 In November 2009, Lithuania’s parliamentary Committee on National Security and Defense concluded, following an investigation, that there were “conditions” for the existence of a secret CIA prison, adding the “aircraft which official investigations link to the transportation of CIA detainees crossed the airspace of the Republic of Lithuania on repeated occasions” in 2005 and 2005, and that the CIA planes were not inspected by Customs. Deputy Minister Paulius Griciunas told the European Court of Human Rights (ECHR) court last year that “no secret CIA detention center was in operation in Lithuania,” as quoted by the Baltic Course. 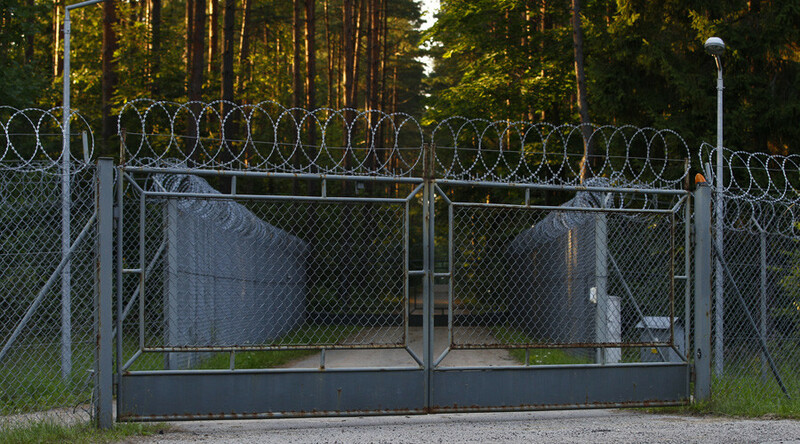 In 2014, in the case filed by Zubaydah and Saudi national Abd al-Rahim al-Nashiri, the ECHR ruled that the CIA ran a secret jail in a northern Polish forest that was code-named ‘Quartz,’ marking the first time that a court in Europe had officially confirmed that the CIA operated one of the ‘black sites’ on the continent.